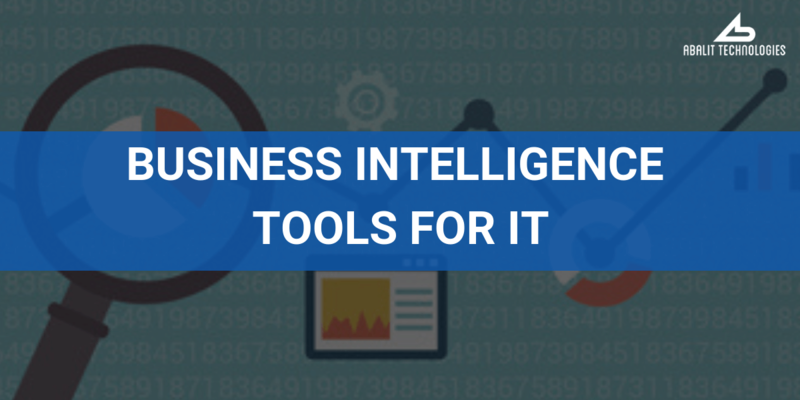 A custom BI (Business Intelligence) application is the best solution in most cases. BI platforms take months to implement, and a few and days for training. In the other hand, custom BI applications are multiplatform and offer the same (and even more) functionalities as standard platforms like reporting, online analytical processing, business perfomance management and prescriptive analytics. Oh, and obviously, this can be fully customised to you (and to your customers). For example, Abalit Technologies' Business Intelligence solution is easy to use and very powerful. It can manage all your raw data (from Business Operations) and transform into meaningful and useful information for business analysis purposes. You can show data and statistics anywhere, which is a really advantage for you. This tools helps you analyse the past to improve the future! Send us an email or call us and one of our representatives will contact you as soon as possible.